Complimentary Hors d’oeuvres are served in the Lounge – Weekdays at 5:00 p.m. Please join us on Wednesday, June 29 when we present the excellent wines of Pietra Santa paired with Executive Chef Simon DeJohn’s outstanding cuisine (see menu below). Vintage Import’s Lee Kuehn will be our host for this Special Dinner. Dine at The Carlton before any Penguins, Pirates or Steelers game and park for free! Plus, get free round-trip public subway transportation to PNC Park and Heinz Field and the ability to exit the city from our end of town are benefits of a pre-game meal at The Carlton! And, the Consol Energy Center is an easy level 5-10 minute walk from our front door. 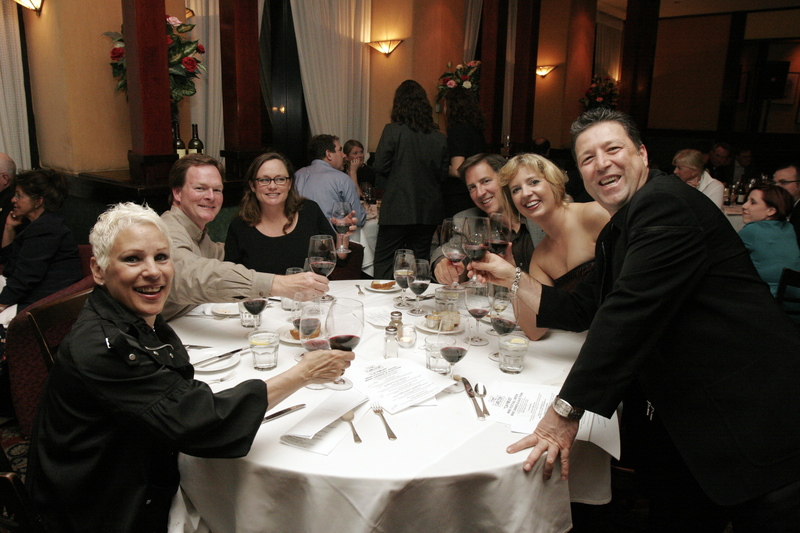 It’s never too early to start booking your business or personal Holiday Parties! Call us today to start planning the perfect party to suit your needs!